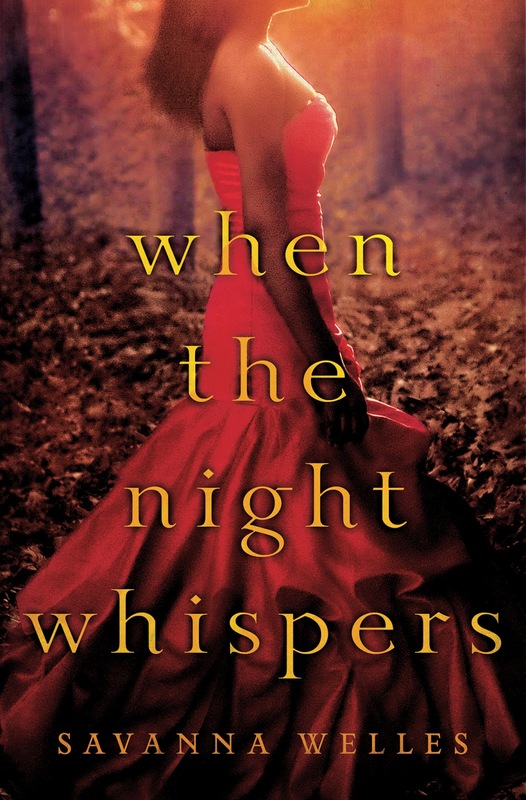 MY BOOK, THE MOVIE: Savanna Welles's "When the Night Whispers"
Savanna Welles is a New Jersey-based writer. She loves jazz, cooking for friends, and spontaneous trips to distant places. 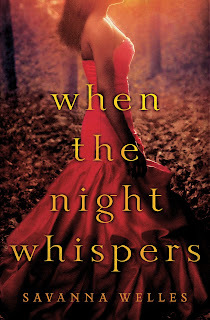 Although she has published books under her real name, Valerie Wilson Wesley, When the Night Whispers is her first paranormal romance. If they were to make When the Night Whispers into a film (A girl can dream can't she. 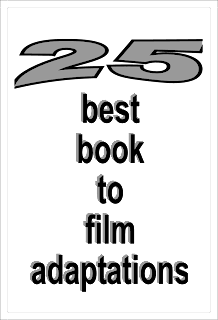 ), I'd love to see the role of Asa, the captivating, seductive demon, played by Idris Elba. He's an incredible actor, as impressive as a gangster in HBO's The Wire as he was as Luther, the offbeat cop in the BBC production of the same name. As for Jocelyn, Taraji P. Henson, the actress in Person of Interest would be a good fit. And Luna, nobody could play that role but S. Epatha Merkerson--the Lt. from Law and Order and currently Thaddeus Steven's mistress in Spielberg's Lincoln. As for a director--Oz Scott who has directed countless TV shows and plays. Learn more about the book and author at Valerie Wilson Wesley's website. The Page 69 Test: When the Night Whispers.